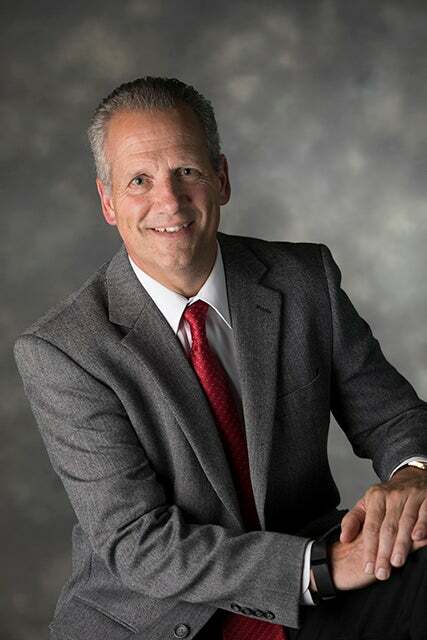 Kreg was named Beacon’s Chief Executive Officer in 2017. Prior to arriving in South Bend, Kreg served as President of Doctors Hospital in Columbus, Ohio. He’s also held the positions of Senior Vice President & Chief Operating Officer of Amerigard Health Services Garden City Hospital in Garden City, Michigan. Kreg is a graduate of Ohio State University and Indiana University. He also serves on the Board of Directors of the Boys & Girls Club of St. Joseph County. 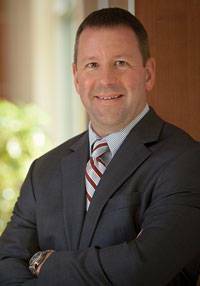 Jeff has served as Chief Financial Officer of Memorial Health System and now Beacon Health System since 1995. In this role he has managed all accounting, financial planning, investments, business office operations, construction and medical records. He is a Certified Public Accountant and a graduate of the University of Notre Dame and Indiana University with a master’s in Business Administration. He first joined Memorial in 1985. 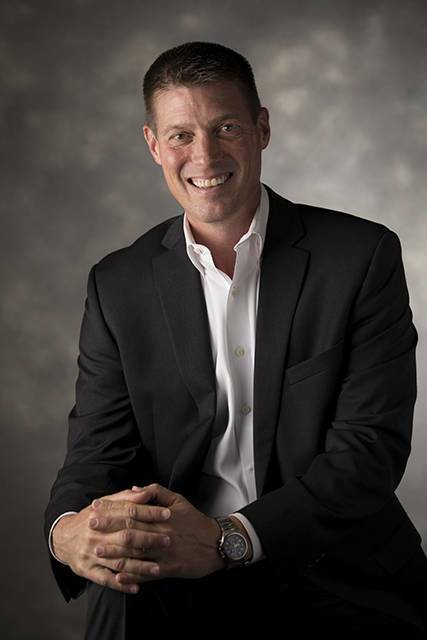 Jeff serves as a member of the Board of Directors of Junior Achievement of Michiana, Saint Joseph Valley Metronet and the Community Foundation of Saint Joseph County. 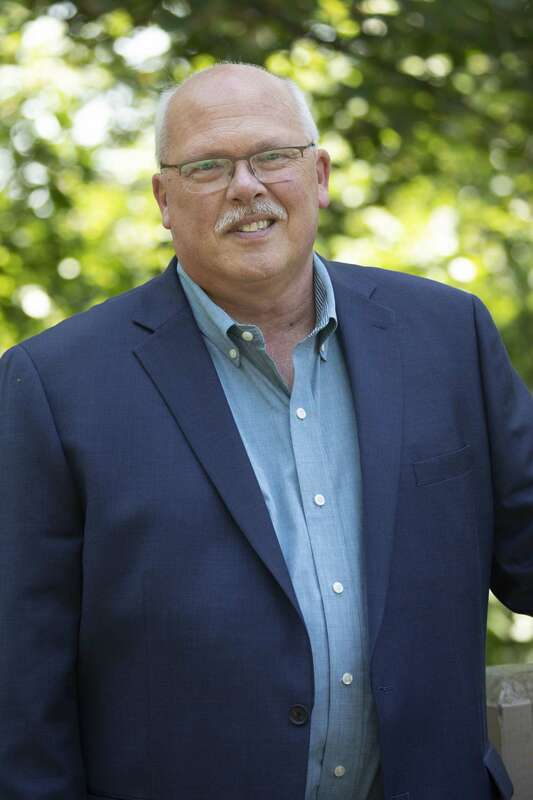 Steven joined the Beacon team in 2012 as Chief Human Resources Officer. He previously served as Vice President of Human Resources at Robert Bosch, and as Manager of Human Resources and Supervisor of Employee Relations for AlliedSignal Braking in South Bend, where he focused on process improvement, negotiations, employee relations, benefits, payroll, and communications. A Michiana native, Steven holds a bachelor’s in Administration from Indiana University, and a master’s in Business Administration from Indiana Wesleyan University. He is a member of the Indiana University Supply Chain and Global Management Academy and the Indiana University Alumni Board. Vincent Henderson, MD, has been a member of Beacon Health System since 2012 and the Memorial Hospital medical staff since 1983. Dr. Henderson is board-certified in Family Medicine and serves on many community boards including Beacon Health System, Beacon Health Ventures, and Teachers Credit Union Board of Directors. 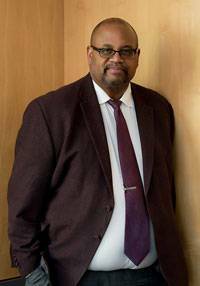 He also serves on the Boards of the South Bend Community Foundation and the South Bend Symphony. Dr. Henderson received his bachelor of Arts degree from Wabash College in Crawfordsville, Indiana, and his doctorate of Medicine from Indiana University School of Medicine. In January 2017, Susan joined Beacon Health System as the first President of the newly formed Beacon Health Foundation. She worked previously at Midwest Health Foundation, the parent foundation of four Chicago-area hospitals of Adventist Health System, where she served as President since 2015 while also serving as the Executive director of Adventist Hinsdale Hospital Foundation since 2004. Susan earned her master’s degree in Museum Studies from San Francisco State University and her bachelor of arts degree from Tulane University. Diane has been with Memorial Hospital and Beacon Health System since 1990 and was appointed Vice President of Managed Care in 1996. 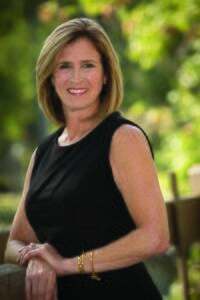 She has responsibility for Community Health Alliance, a Physician – Hospital Organization (PHO), Community Dental Alliance (CDA), a Dental PPO, Michiana CompNet, a worker’s compensation Preferred Provider Organization (PPO), and the sales department, Bariatrics, Outreach, Market Research, and a variety of business development projects. 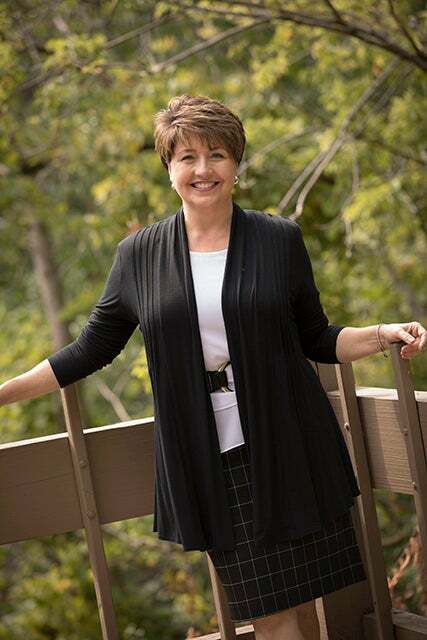 Diane earned a bachelor’s degree in Marketing and Management from Loras College, Dubuque, Iowa, and a master’s degree in Health Administration from the University of Notre Dame. Larry comes to Beacon from Barnes-Jewish St. Peters Hospital where he served as Chief Operating Officer since 2008 and President since 2013. During his tenure, he was instrumental in aligning and standardizing clinical operations, and gaining efficiencies to improve expense structure and deliver more value for patients and customers. 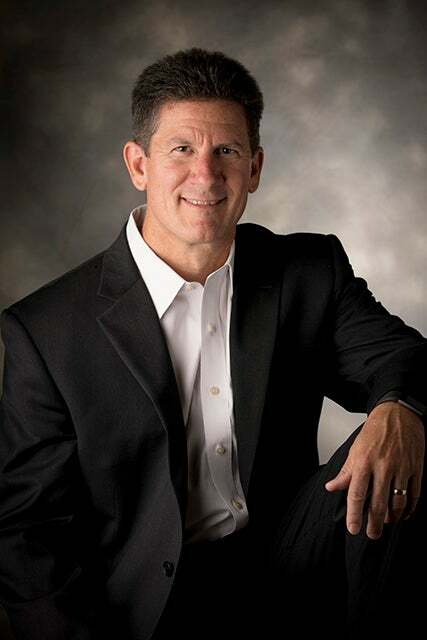 A United States Army officer from 1991-1999, Larry’s career turned to health care where he served as a business analyst for The Ohio State University Health System, an Administrative Fellow for Northwestern Memorial Hospital in Chicago, and Vice President for Evanston Northwestern Healthcare. He earned his master’s degree in Health Administration from The Ohio State University. Carl previously served as Lead Administrator from St. Vincent Jennings Hospital in North Vernon, Indiana. He was instrumental in leading overall operations, implementing the hospital strategic plan and budget, developing effective working relationships with the board, managers, physicians, associates and community and improving patient care services and satisfaction. He served as Vice President of Planning from 2004–2007 and then as Vice President of Clinical Services from 2007–2011 at King’s Daughters’ Hospital and Health Services in Madison, Indiana. Carl earned an associate’s degree in Physical Therapy from the University of Evansville and a master’s degree in Health Administration from Indiana University-Purdue University in Indianapolis. He is a fellow of the American College of Healthcare Executives and an Indiana Hospital Association board member. David has served as the President and CEO of Community Hospital of Bremen since March 2013. During his tenure, he has introduced or expanded services to better serve the Bremen community, including the addition of primary care physicians, infusion therapy, occupational health and laboratory services. David previously served as Administrator and Chief Operating Officer at East Texas Medical Center. David earned his bachelor’s degree in Medical Records Administration from Indiana University-Purdue University Indianapolis. He is a fellow of the American College of Healthcare Executives. Lori joined Beacon Health System in 2013. 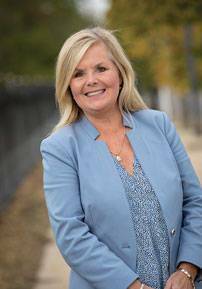 She previously served as Vice President of Network Marketing and Strategic Communication for Kettering Health System. Prior to this, she served as President and Chief Executive Officer of Turner Marketing, a Dayton-based marketing consultant firm. She has been honored as an award recipient of Dayton Business Journal’s Forty Under Forty for up-and-coming Dayton-area business leaders. Lori earned her bachelor’s degree from the College of Mount St. Joseph, and completed her master’s in Business Administration at the University of Dayton. 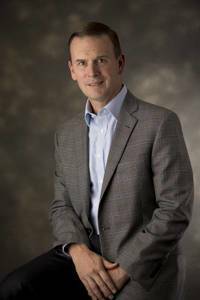 Mark was named Beacon’s Chief Information Officer in September 2015, after serving on an interim basis since 2014. He has been with Beacon Health System since 1997, serving previously as Director of Information Technology. 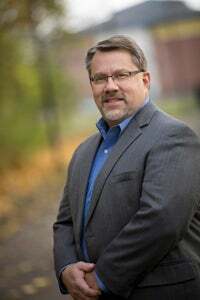 Mark received his bachelor’s degree in Computer Information Systems Management and master’s degree in Business Administration from Bethel College. He is a Microsoft Certified System Engineer and a Certified Professional in Healthcare Information and Management Systems. Additionally, Mark is a member of the Healthcare Information and Management Systems Society and the College of Healthcare Information Management Executives.